Summer Pound Cake is lightly sprinkled with cinnamon, topped with caramelized peaches, and glazed with a hint of almond; this cake is a spectacular way to show off the best of the summer’s fresh peaches. I’ve been stalking the markets around me sniffing all the peaches and crossing my fingers for perfectly sweet, ripe fruit. When I finally got my hands on a box of juicy sweet peaches last week, I could hardly wait to try them in this cake. It’s a good thing peaches will be in season for a while longer, because I have a whole list of favorite recipes I’ll be making in the near future! 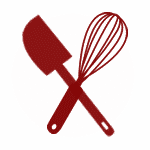 How about some Peach Habanero Jam slathered on crackers with whipped cream cheese or brie? Southern Peach Cobbler and Spiced Peach Oatmeal Crunch are amazing warm or cold and the leftovers make spectacular breakfasts too. Honey Roasted Peach Yogurt is a great way to beat the heat and this Peaches and Cream Oatmeal will be on my table tomorrow morning. (No joke, I’ll be making that oatmeal constantly until the peaches are gone.) Oh! and have you tried Grilled Peaches? All the rich and caramelized flavor of your favorite cobbler without any of the guilt! We adore grilled peaches both on their own and with a scoop of Vanilla Bean Ice Cream. 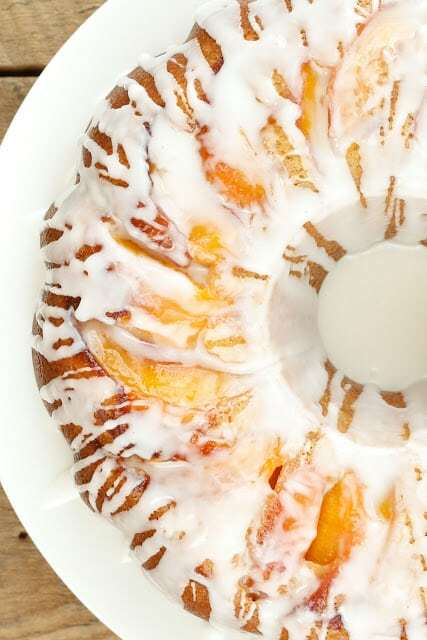 Who is the maker of your bundt? 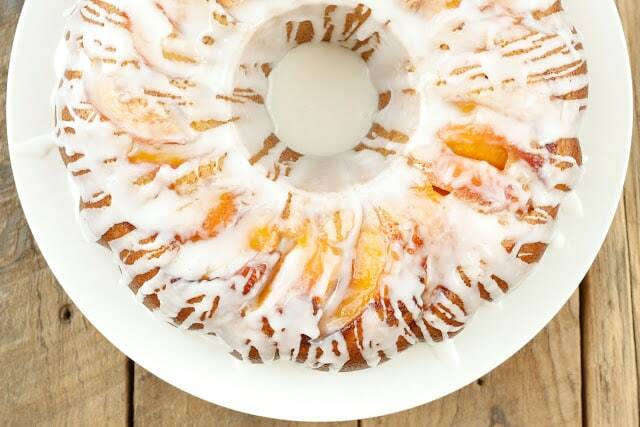 You had me at poundcake, but then I saw "caramelized peaches," and "almond glaze," and then you REALLY had me! I don't see a photo of the bundt pan you used, and looking at the top of the cake I can't see what Sandy saw to know that you used a different bundt pan! Can you help me?? I love bundt pans! Thanks! 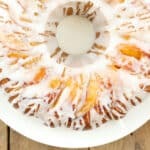 This is the bundt pan I used: http://bit.ly/shallowbundtpan I hope that helps!